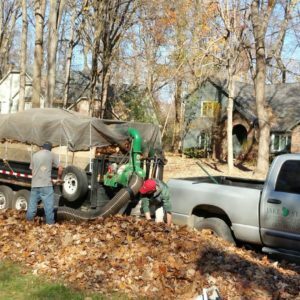 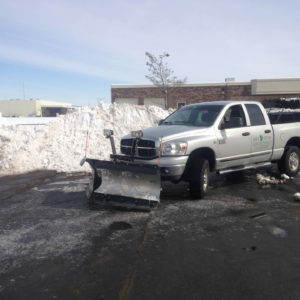 Jake Stum Landscaping is a family owned business that takes pride in caring for your landscaping needs. 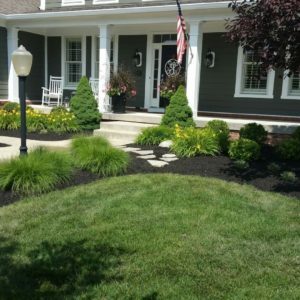 We specialize in landscape design, installation, landscape maintenance, hardscapes, and lawn care. 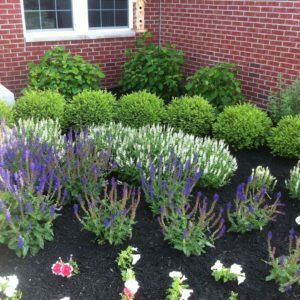 GET THE LANDSCAPING YOU DESERVE!